In Ottawa, the beating heart of this year’s Canada 150 celebrations, Brad Sinopoli has had a lot to celebrate in recent years. The Ottawa Redblacks wide receiver was named the Most Outstanding Canadian of the Canadian Football League (CFL) in 2015. 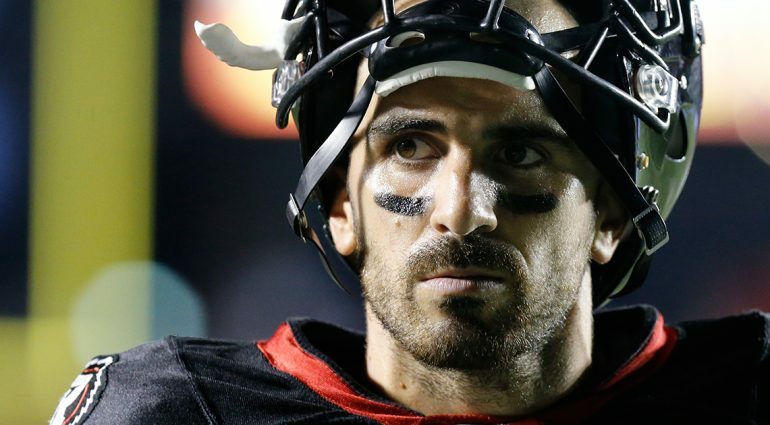 In 2016, Sinopoli followed that up with six receptions and a touchdown when the expansion Redblacks beat the Calgary Stampeders to win their first Grey Cup, and he was named Most Valuable Canadian of the game. Away from the football field, Sinopoli has built a great life for himself. 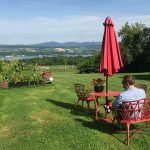 The 29-year-old Peterborough native resides on ten acres in the greenery-laden Dunrobin neighbourhood with his fiancée Laura and his border collie Petey. 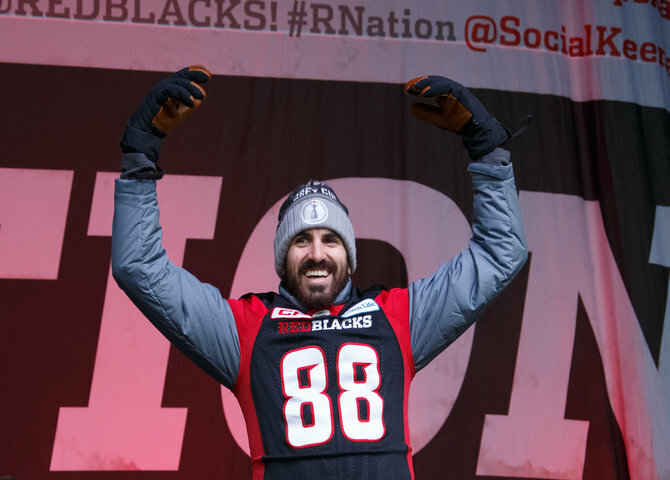 Sinopoli also enjoys hanging out with fellow Redblacks receiver Greg Ellingson, whether they’re going whitewater rafting or building a tree fort. This former University of Ottawa star, who studied human kinetics, has come a long way since originally cracking the CFL as a quarterback in Calgary. With Ottawa hosting this year’s Grey Cup, it’s a special time for him to be in the nation’s capital. We chatted with Sinopoli recently. Growing up, you were a fan of the Toronto Maple Leafs. Why did you choose football over hockey? My dad was a football coach at my high school in Peterborough. Every single day football was on TV in our house. My mom was a big fan too. My brother and sister played football as well – she was a kicker for her high school team. 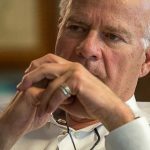 As I got older, as much as I loved hockey, I started gravitating toward football. 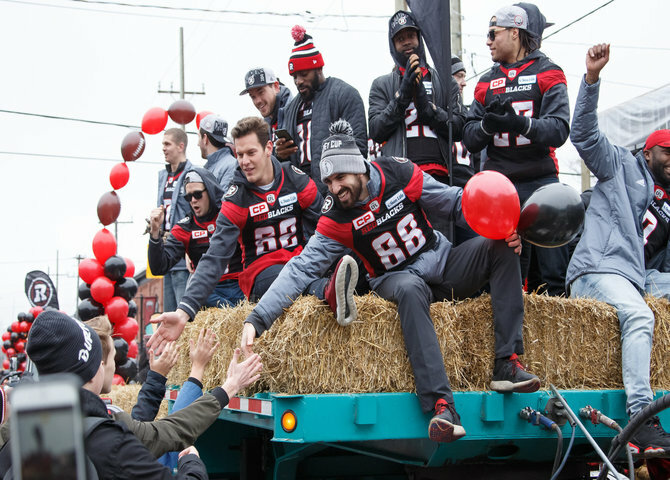 What makes a Redblacks home game so special? Our fans are just insanely passionate about the team. It certainly helps, obviously, if you win and keep people interested. We also have a great facility. If you’ve ever been to the Stadium at TD Place on the weekend or for a nighttime game, there’s nowhere better. Walking down Bank Street near the Rideau Canal, there are so many cool things going on. The atmosphere is just unbelievable. 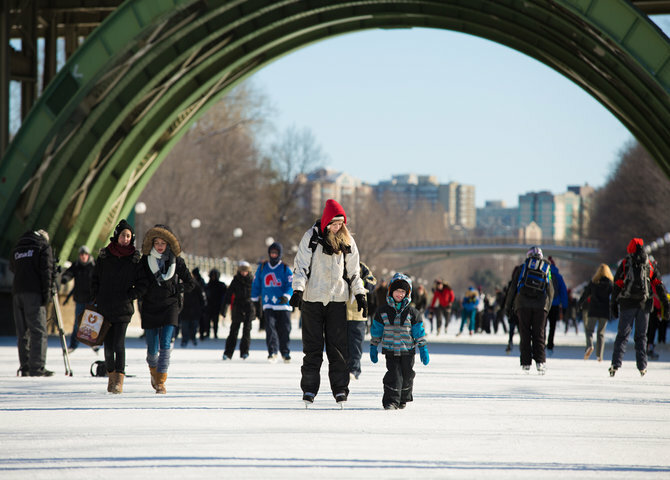 What do you like most about living in Ottawa? 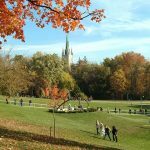 There are so many different things to do and experience, so many great places you can go and hang out and get different vibes, like Little Italy, the ByWard Market and Westboro. We have great festivals like CityFolk and Bluesfest. You can hop across the river and go into Gatineau Park. When you have visitors during the CFL off-season, where do you take them? Our off-season’s the winter, so usually I think of the Winterlude festival. That’s the biggest thing going on that most people from Peterborough haven’t experienced. Skating on the canal is a pretty cool thing. My parents come out here every year to do it. 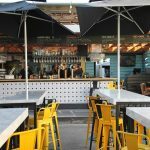 Where do you like to eat out in Ottawa? I’m big on breakfast. The Heart and Soul Cafe is a tiny place out in the country that’s jam-packed every time you go. Constance Lake Lodge is on a small lake just outside the city limits. I love it. There’s no better way to start your day than having breakfast and coffee and gazing at a lake. I love BeaverTails – the plain kind, as plain as you can get. I don’t like all the fancy stuff on it, Nutella or whatever. As an avid camper, what’s your favourite place to go camping? 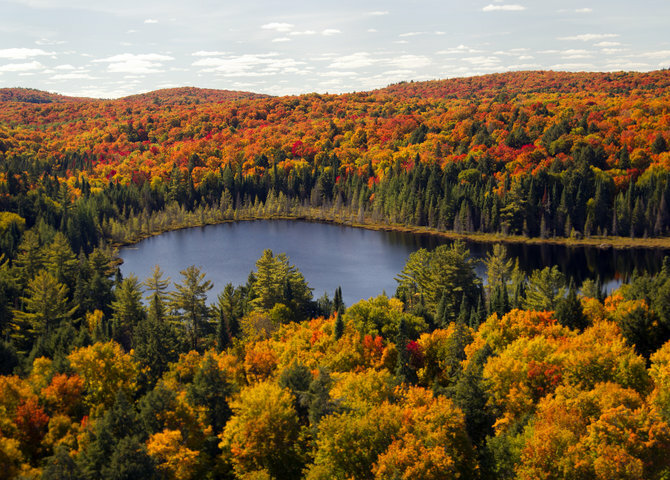 At the moment, it’s Algonquin Provincial Park for sure. When I was five, my dad took me there for the first time, and I’ve loved it ever since. We used to birdwatch. We’d go out hiking, sit down, be silent, and watch the birds. That’s always stuck with me. 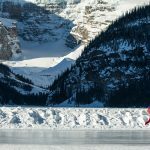 Where else would you like to go in Canada? 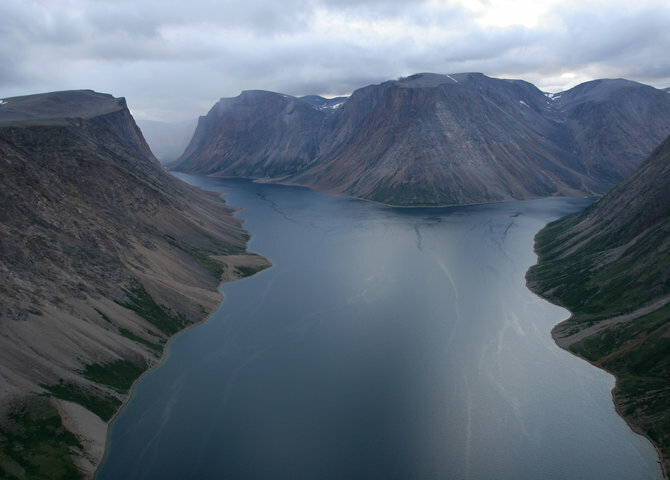 Before I die, I really, really want to go to the Torngat Mountains on the Labrador Peninsula. It’s insane to get to. It’s very remote, but it looks breathtaking. I’m a big Canadian traveller. I want to travel in Canada before I go to Europe or other places. As a CFL star, what kind of role do you play in inspiring young Canadians to take up football? Hopefully a large role. I once went and saw Norm MacDonald doing his stand-up routine, and he joked about how everyone in Canada wants to play in the NHL, but there’s always that one weird kid who wants to play in the CFL. That stuck with me, because I always felt like I was that weird kid. As long as we can pass the game on to younger generations with everything we’ve learned, and help them to enjoy playing, that’s big. We try to get out and be around youth football, and having the kids meet us or take a photo, that sticks with them. Right now, because of the nature of the business, the goal is to get up and survive the day. You need to prove you’re still worthy of being on the team. In our sport, there are no guaranteed contracts. It’s hard to say, “Oh, I want to play for this long.” You really have to work every day at it. I want to be involved with coaching when I’m done and be around football in some capacity. I had great coaches who affected me, and hopefully I can give that back to someone else.